NOW AVAILABLE FOR PURCHASE AT THE NEW MUSEUM OF THE AMERICAN REVOLUTION IN PHILADELPHIA! PRAISE FOR BECOMING VALLEY FORGE! In her epic-length novel Becoming Valley Forge, Sheilah Vance dramatizes the horrific depredations experienced by George Washington's Continental Army as it endured brutal conditions during the winter camp at Valley Forge, Pennsylvania in 1777. The author centers her story around a small cast of colourful characters whose lives become tangled up in the war, whether they want to or not. There is a local blacksmith named James, a former slave, a conflicted patriot, Daniel, tavern-keeper Norman, Continental General Anthony Wayne, and the seemingly opportunistic Pennsylvania brothel-keeper, Connie. This exacting work of historical fiction from Paoli’s Sheilah Vance explores the lives of ordinary men and women—a former slave, a farmer, Army volunteers—as revolution engulfs the region. The perfect beach read for a patriotic month. 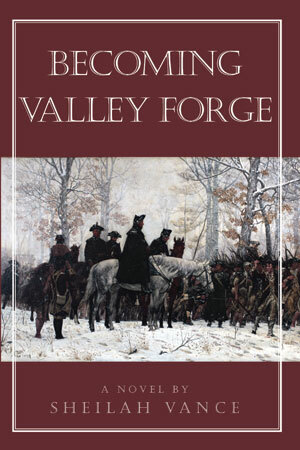 Becoming Valley Forge by Sheilah Vance, December 2015, $17.95 paperback, ISBN 978-0982494592, $9.99 ebook, 555 pp. This epic historical novel shows how the lives of ordinary men and women who lived in the shadow of Valley Forge, Pennsylvania, were changed forever during The Philadelphia Campaign in mid-1777, when the Revolutionary War battles came to their doorsteps, leading them and their loved ones to Valley Forge from winter 1777 through summer 1778. James, a former slave, lives as a blacksmith on Rebel Hill in Gulph Mills, with his patriot friend, Daniel. Daniel is reluctant to volunteer for the army because he supports his mother and sister. James questions the sincerity of patriots who fight for freedom when so many African Americans are still slaves. But, the Continental Army's occupation of Rebel Hill in early December uproots their plans. Orland Roberts, a Paoli farmer, leads a local patriot spy network with the help of his wife Teenie, daughter Betsey, and brother Norman, who owns a local tavern. As soon as they come of age, the Roberts' boys--Fred and Allen--enlist in the Continental Army under the command of their neighbor, General Anthony Wayne, which puts them in the thick of The Philadelphia Campaign battles. The family outcast, Connie, who runs a brothel in Philadelphia that services many British officers during their occupation of the city, views the presence of both the redcoats and the patriots in the area as just another challenge that she has to conquer to survive, until a series of events tugs at family ties. Their paths converge, along with many other people's, at Valley Forge, where General George Washington's Continental Army, a young nation, and the fascinating characters in the book are forced to confront the reality and the aftermath of war, revolution, and freedom as they grow and become what we mean when we say "Valley Forge". "Becoming Valley Forge provides a realistic feel for life during that time in history. This is a fast-moving, detailed, and fascinating book." 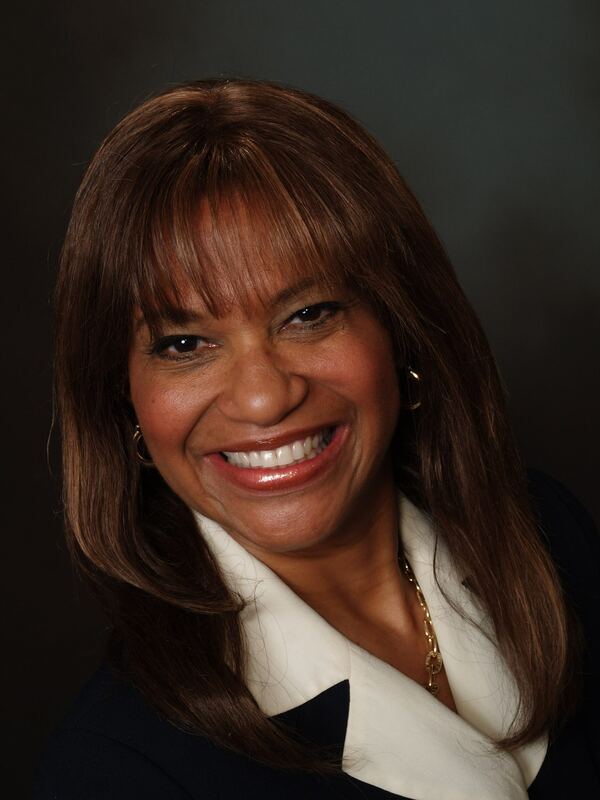 -- Marian Lane, Author, Patriots of African Descent in the Revolutionary War, and More Than One Ancestry. See www.BecomingValleyForge.com blog for more information. See www.SheilahVance.com for more information. 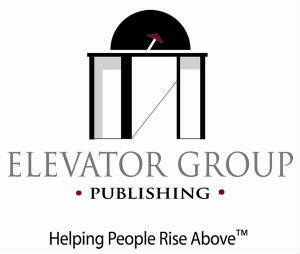 The Elevator Group is dedicated to helping people rise above and lead an abundant life by developing books, broadcast media and motion pictures with meaning.